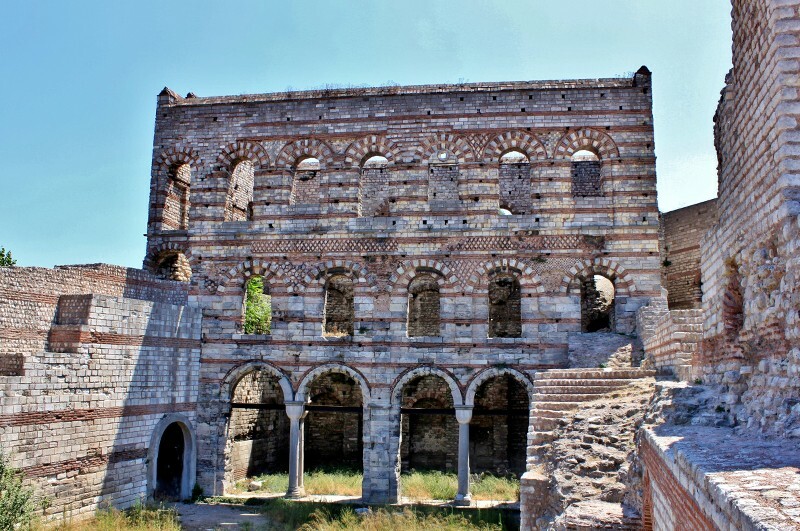 It is not completely known when the Tekfur Palace was built, but it is said that the palace was built by the Byzantine Emperor, Porphyrogenitus. 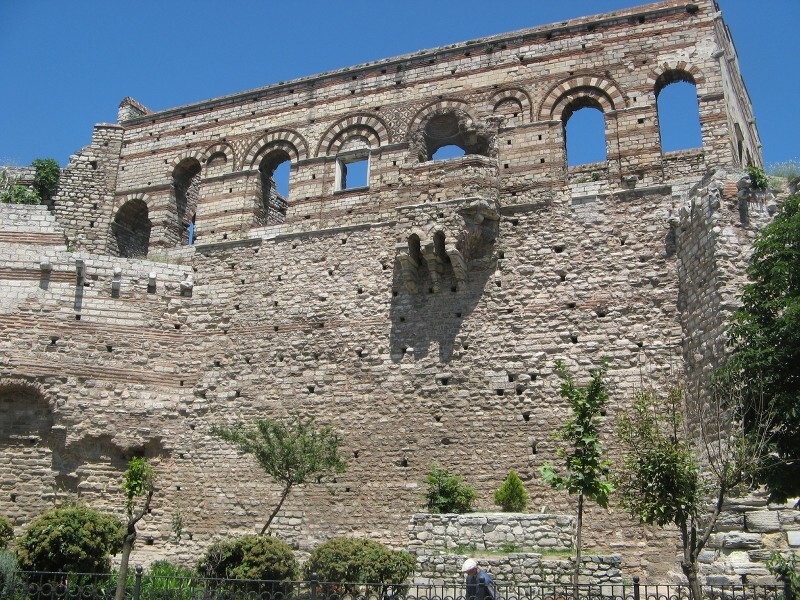 Therefore it is also called Porphyrogenitus Palace at present day. 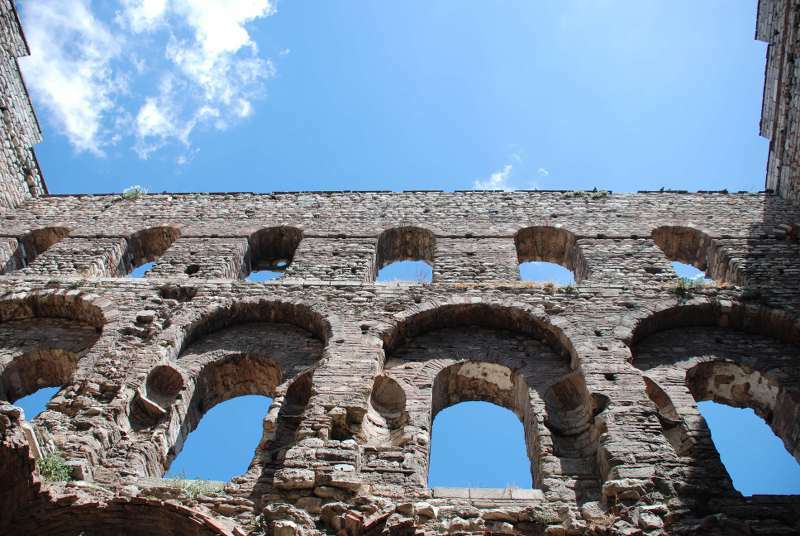 Other sources mention that, it was built as an extension to the Blakhernai Palacein between the 13th and 14th centuries. 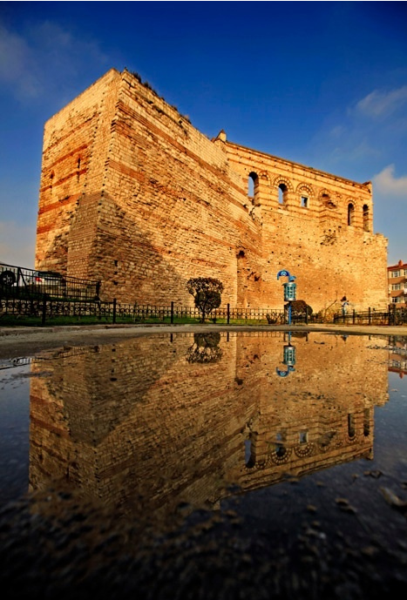 It is located between Edirnekapi and Egrikapi next to the city walls.